The Supermarket Shelves and the stocking shelves are used widely in modern lives. With science developing, The rack shelves are divided for below series: The drive in rack, the medium duty shelf and the light duty shelving and cantilever racking, Mezzanine and carton flow rack , pallet flow storage rack.. The upright is main part of the shelves used in the supermarket and the warehouse and even the home. with holes punching on the upright. Rack upright roll forming machine line can finish the holes punching, the cold roll forming and cutting the upright to certain length. Rack upright cold bending roll forming machine line is used to process the upright supporting frame. 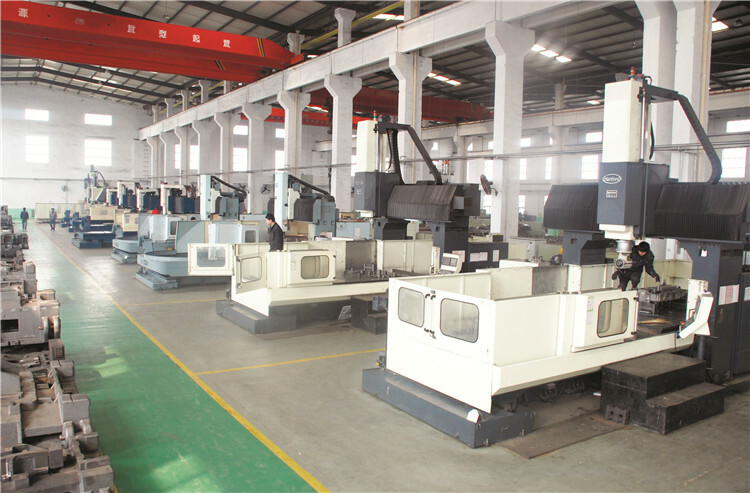 Below is the rack upright roll forming machine picture: As you can see , it also with the de-coiler, the beveling system, the roll forming machine system, the roll forming system, the hydraulic cutting system and the receiving table the controlling box and the hydraulic station. Below is the rack upright drawing for an example: we need to know every size marking on the drawing, so that we can make the machines well. The rack upright roll forming machine including below parts: uncoiler, the bevelling ,the roll forming , the hydraulic cutting, the receiving table and so on. The coil from Decoiler is a little bit curves, so the leveling system is to help make the coil straight, neat and clear. We will take 7 rollers, upper three rollers and down four rollers to level the coil. Leveling roller material: 45# steel after 62 to 65 degree quenching. 3) Shaft material: 45# steel after quenching. 4) Roller material: 45# steel after quenching. .Cutting system: advanced hydraulic drive, automatic cutting after forming, no distorting or wasting, high level safety factor. 1 Offer us your rack upright drawing with the thickness, the sizes. 2 Welcome to visit our factory, you can fly to Beijing airport, then take high speed train to our cou city, it is near Beijing Airport. 3 Face to face talk about the machine details and business item. 4 Sign the contract and send us the 30 % deposit. 5 We begin to produce the machine and welcome to test the machine running. 6 After receivinh the 70% balance,Our factry delivery the machine within signed delivery time. Cangzhou ZHONGTUO roll forming machinery is a professional manufacturer and exporter which is concerned with the design, development and production of cold roll forming machines. The company cooperates with several production factories and associated enterprises. Engineers and technicians are rich in experience of designing, developing, and manufacturing of machines. We pay close attention to new trend of technologies. All products comply with international quality standards and are greatly appreciated in markets throughout the world. 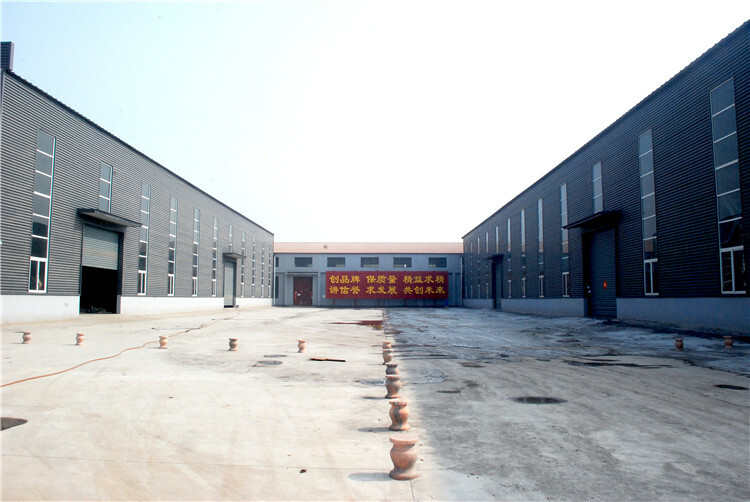 Factory Location: Traffic Street, Fuzhuang Industrial Zone, Botou, Cangzhou City, Hebei Province, China.